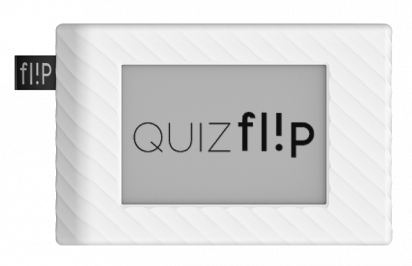 The Flip is coming soon. Simply sign up below to find out when you can get the Flip at a special discounted price. 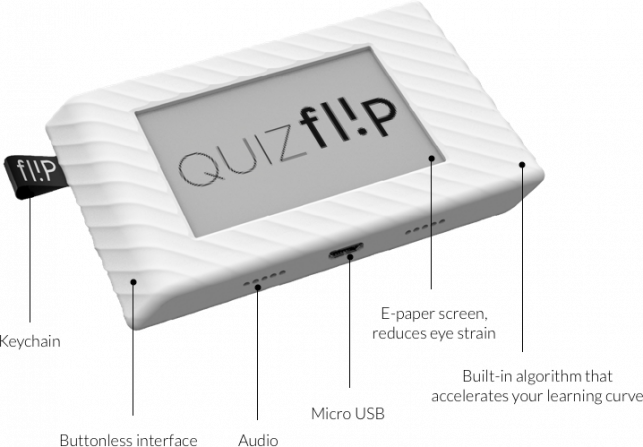 Introducing the Flip - the world's first electronic flashcard, the easiest way to practice your Quizlet study sets on-the-go, distraction-free. Studying with flashcards but tired of those thick stacks of paper? Tried flashcard apps but too hard on your eyes and too many distractions? 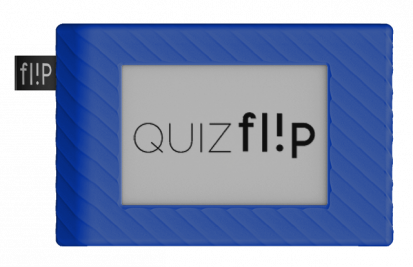 With the Flip, get ready to take your flashcard experience to the next level. Simple and yet so powerful. "As somebody who tries to keep social media and email off of my phone, I find this is interesting." "Thanks for doing original and potentially powerful work in this space!" "I've got to say that this is an incredible idea." "I love hardware hacks like this." "I downloaded an app but I find it straining to my eyes and distracting. I feel like this product will address all my concerns and help me step up my game. I really can't wait to get my hands on it."